Before investing in any marketing efforts it’s CRITICAL to understand the landscape you’re operating in and to set your brand tone. We will help you get informed and evaluate the optimal marketing strategies that will help you achieve for your business goals. buyer personas are fictitious people who represent your ideal client. We’ll explore what makes them unique, what makes them tick and how you fit into their narrative. Do You Have Your Landscape Figured Out? 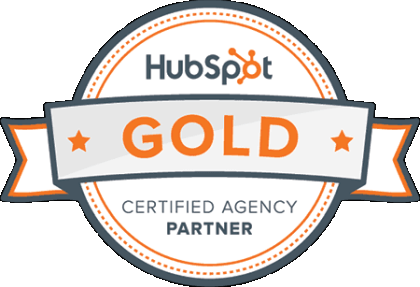 We’re certified Hubspot and Google partners (we even wrote an Amazon bestseller about Google Adwords). 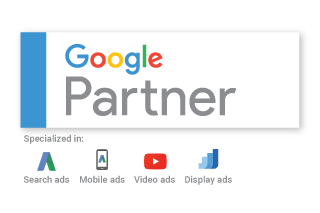 check out our FREE Google Adwords guide!